LADY ANTEBELLUM’S CHARLES KELLEY’S TWO-YEAR-OLD SON LOVES GOING ON THE ROAD. If you follow Lady Antebellum’s Charles Kelley on social media, you will see a lot of posts featuring his son, Ward, who can be seen strumming his little guitar or ukulele and singing along to some Lady A hits. The two-and-a-half-year-old may just take over on stage since he’s been on the road a few times since the band kicked off their Summer Plays On Tour with pal Darius Rucker. Fellow bandmates Hillary Scott and Dave Haywood may have their children on the road at times. Hillary is the mother of three — 5-year-old daughter Eisele and 6-month-old identical twin girls Betsy and Emory — while Dave is Dad to two — 4-year-old son Cash and 7-month-old daughter Lillie. 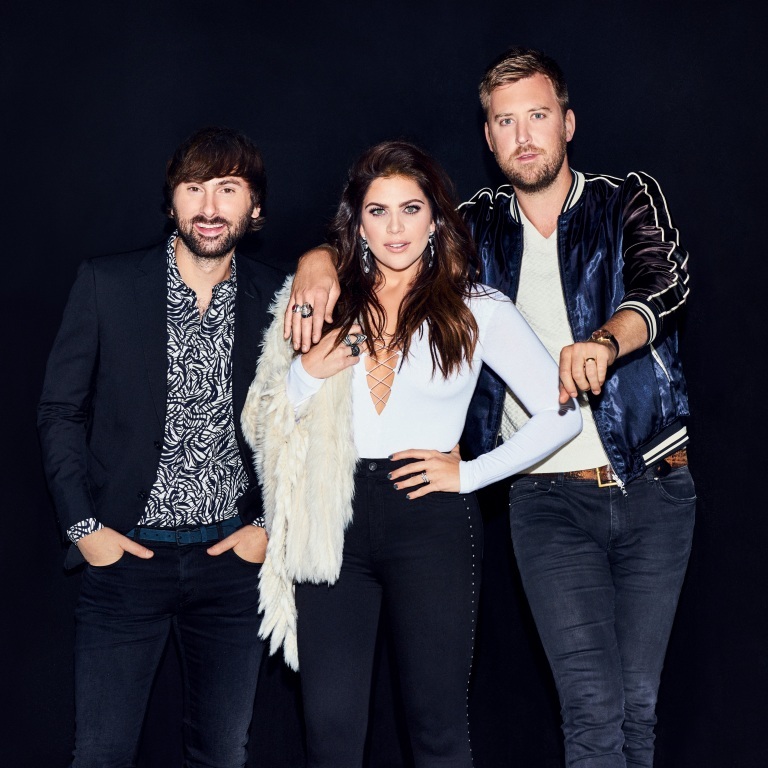 The members of Lady Antebellum, who are making their way up the country charts with “Heart Break,” will take their Summer Plays On Tour to Bethel, New York on Thursday (July 25th) and Gilford, New Hampshire on Friday (July 26th). Audio / Lady Antebellum's Charles Kelley talks about taking his son Ward on the road on their Summer Plays On Tour with Darius Rucker. DARIUS RUCKER DECIDED TO RECORD ‘STRAIGHT TO HELL’ AFTER SPENDING SOME HANG TIME WITH LADY A’S CHARLES KELLEY. 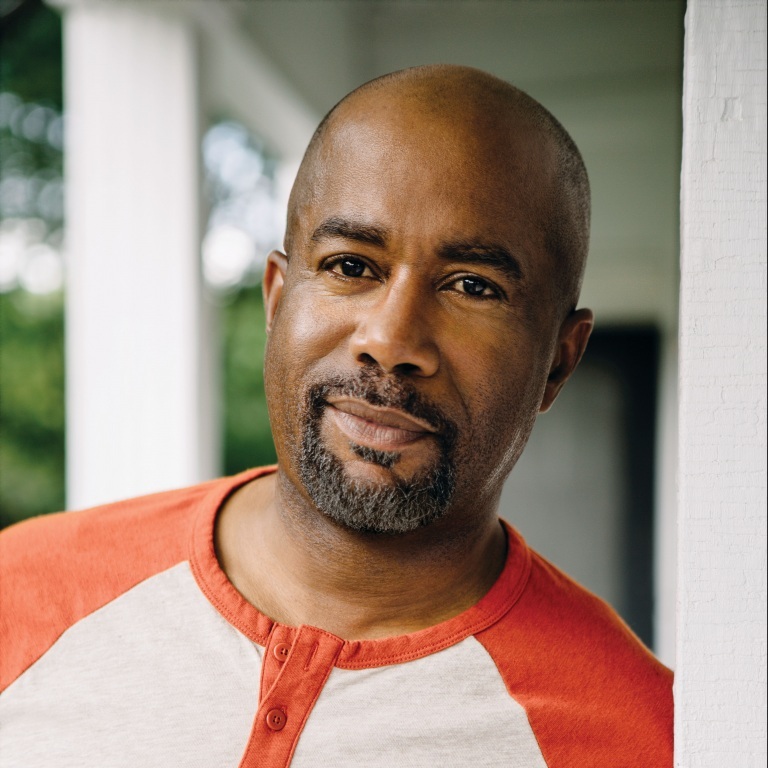 Darius Rucker has released his new single, “Straight to Hell,” a remake of the 1989 Drivin’ ‘N Cryin’ hit, featuring his famous friends Luke Bryan, Charles Kelley of Lady Antebellum and Jason Aldean. Darius recorded the favorite bar singalong once Charles talked him into it, and he enlisted even more star power once he decided to take it into the studio when working on his new album, When Was the Last Time. Darius will kick off his co-headline Summer Plays On Tour with Lady Antebellum July 19th in Toronto, Ontario. Audio / On the set of the video for “Straight to Hell,” Darius Rucker explains how the collaboration all came together. Audio / On the set of the video for “Straight to Hell,” Charles Kelley of Lady Antebellum talks about how The Troublemakers got together for the song. Audio / On the set of the video for “Straight to Hell,” Charles Kelley of Lady Antebellum says it’s “fitting” that the four of them finally do a song together. Audio / On the set of the video for “Straight to Hell,” Luke Bryan talks about taking part in the vocal collaboration with Darius Rucker, Jason Aldean and Lady Antebellum’s Charles Kelley. Darius Rucker enlisted some famous friends to join him on the remake of “Straight to Hell,” which was released in 1989. Pals Luke Bryan, Charles Kelley of Lady Antebellum and Jason Aldean joined Darius on the song and the video, which was just released. The four of them seemed to have a rowdy good time on the set of the clip, which features them in a speakeasy during Prohibition back in the 1920s. Hopefully, Darius and Lady A will perform the song during their tour together. They’re set to kick off their Summer Plays On Tour, which kicks off July 19th in Toronto. 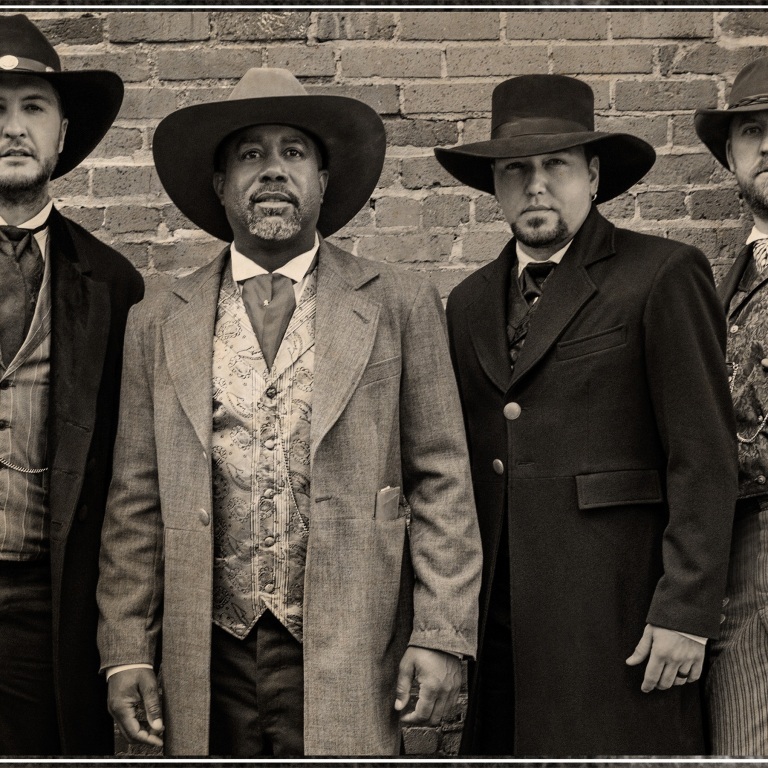 Audio / Darius Rucker talks about the video for "Straight to Hell," which also features Luke Bryan, Charles Kelley and Jason Aldean. Lady Antebellum‘s Charles Kelley invited Jake Owen to join him for the new episode of “The Hook.” Charles invites celebrity friends to join him and brother John for a little friendly competition at Top Golf and check out who wins the battle of the golfers. Charles Kelley teams up with Jake Owen for a charity show at Nashville’s Topgolf to benefit the Monroe Carell Jr. Children’s Hospital at Vanderbilt on Thursday (March 1st). Alan Jackson, Vince Gill and Chris and Morgane Stapleton are featured in the new issue of GQ magazine. The article features the styles of 15 Country and Americana artists, which also includes Lyle Lovett, Alison Krauss, Randy Travis and Marty Stuart. Chris Stapleton is Justin Timberlake’s special guest on today’s Brit Awards. The pair will perform their duet, “Say Something,” from the pop superstar’s new album, Man of the Woods. Kacey Musgraves will perform during Monday night’s (February 26th) Tonight Show Starring Jimmy Fallon on NBC. Lady Antebellum’s Charles Kelley is teaming up with Jake Owen next Thursday (March 1st) to perform a show at Topgolf Nashville’s live music venue, The Cowan, to benefit pediatric cancer research at Monroe Carell Jr. Children’s Hospital at Vanderbilt. 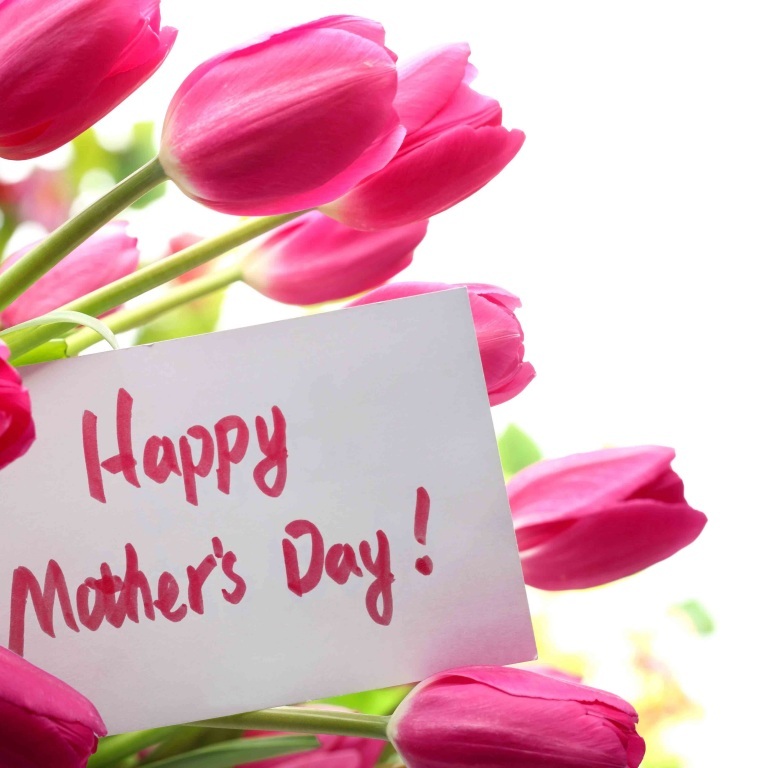 Click here for ticket information. Jon Pardi and Kip Moore will perform during the Academy of Country Music’s “Party for a Cause” events in Las Vegas prior to the ACM Awards. For ticket info, go to partyforacause.com. The ACM Awards will broadcast live from the MGM Grand Garden Arena in Las Vegas April 15th at 8pm ET on CBS. 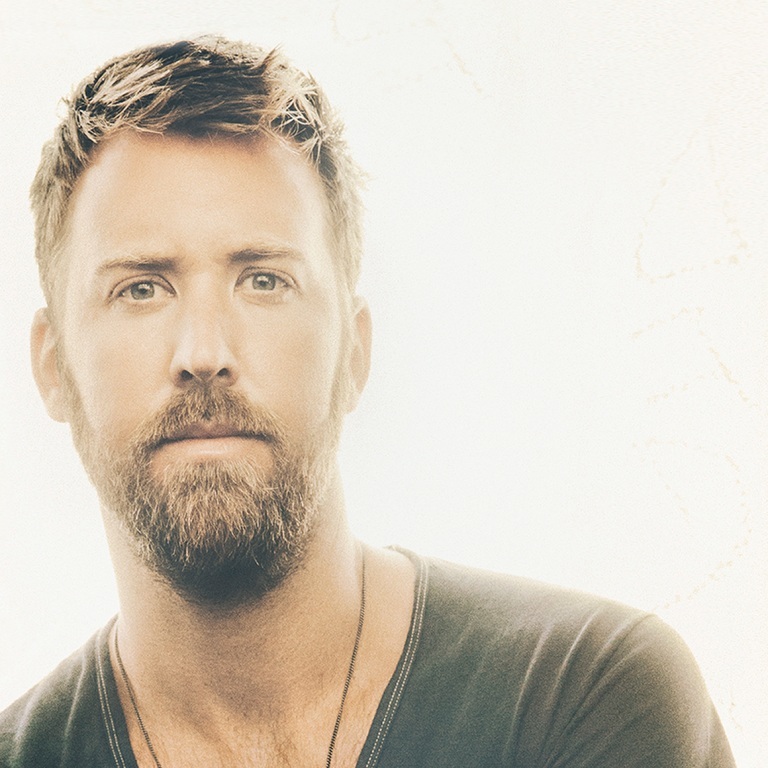 CHARLES KELLEY OF LADY ANTEBELLUM AND DARIUS RUCKER WILL HOST THE FIRST-EVER ACM TOPGOLF TEE-OFF IN LAS VEGAS IN APRIL. Charles Kelley of multi-platinum trio Lady Antebellum, and multi-platinum country music star Darius Rucker will host the first-ever ACM Lifting Lives® Topgolf Tee-Off on Saturday, April 14th at Topgolf Las Vegas at MGM Grand Hotel & Casino during the highly-anticipated 6th Annual ACM Party for a Cause®. ACM PROFESSIONAL MEMBER AND ACM A-LIST MEMBER TICKET ON-SALE: Both can purchase tickets beginning at 10:00 AM (PT) today, Thursday, January 25, 2018 by visiting www.PartyForaCause.com. The pre-sale code will be emailed prior to the on-sale. GENERAL PUBLIC TICKET ON-SALE: Tickets will go on-sale to the general public at 10:00 AM (PT) tomorrow, Friday, January 26, 2018 at www.PartyForaCause.com. The dynamic duo of Chris Stapleton and Justin Timberlake is back, according to several sources, including Rolling Stone, Hollywood.com and Spin. The two will pair up for their first collaboration on record on the pop superstar’s new album, Man of the Woods, due for release February 2nd. The two previously shared the stage during the 2015 CMA Awards, as well as last year’s Pilgrimage Festival. JT’s new album will also feature appearances by Alicia Keys, Pharrell and Timbaland. Lady Antebellum’s Charles Kelley is set to headline the Snowmass Celebrity Ski Fest next month in Colorado. 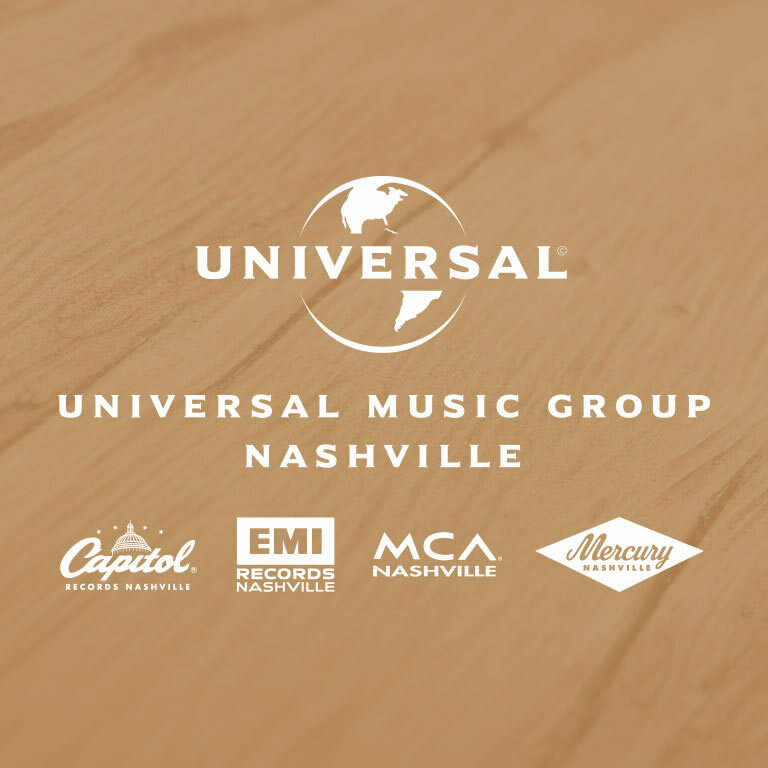 The two-day event, taking place February 21st and 22nd, will also feature appearances by Nashville’s Charles Esten and singer-songwriter Edwin McCain and will raise money for Lady A’s charity, LadyAID. Sam Hunt‘s “Body Like a Back Road” has been certified quadruple platinum (4x) by the RIAA (Recording Industry Association of America). Darius Rucker is enjoying the winter weather that has hit the Eastern Seaboard. He posted of a photo of his snow-covered front yard in Charleston, South Carolina. Check it out below. LADY ANTEBELLUM’S CHARLES KELLEY AND HIS BROTHER JOHN ARE ‘HOOKED’ ON TOP GOLF AND VANDERBILT CHILDREN’S HOSPITAL. Lady Antebellum’s Charles Kelley and his brother John hit Top Golf in Nashville, in which Charles once again wins the round. We think John probably came out a winner as he donned a Santa suit when they went to entertain the children at Vanderbilt Children’s Hospital. Check out all the action in the latest installment of “The Hook” below.